Hye Won Yeom’s expressive, delightful illustrations remind me of Raymond Briggs’ style. 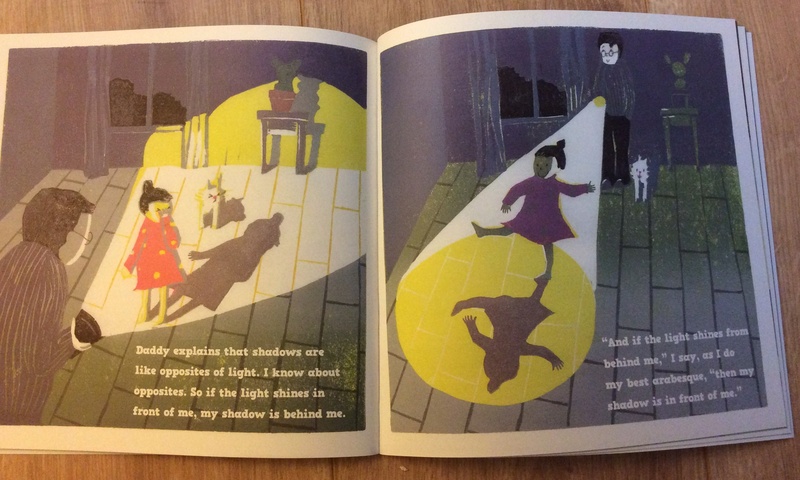 The lively text explains the fun science behind shadows and takes the fear out of darkness for young readers, making a game of the interplay of light and shade. 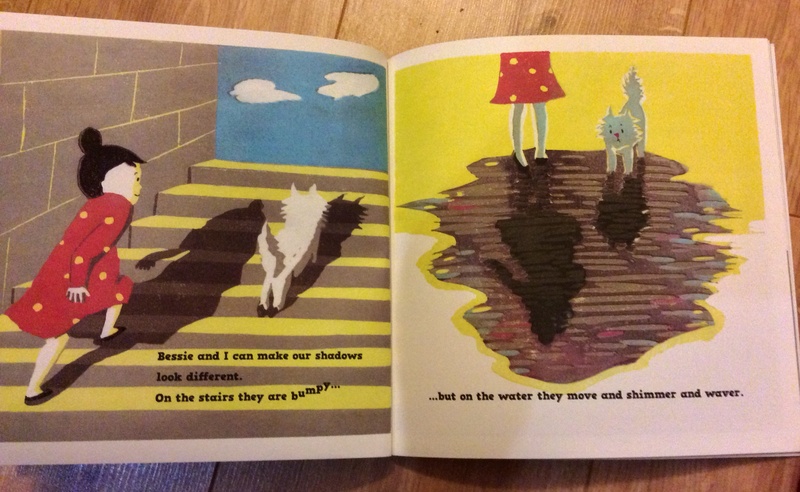 Show Me a Shadow is the perfect book to explore as the winter nights draw in. 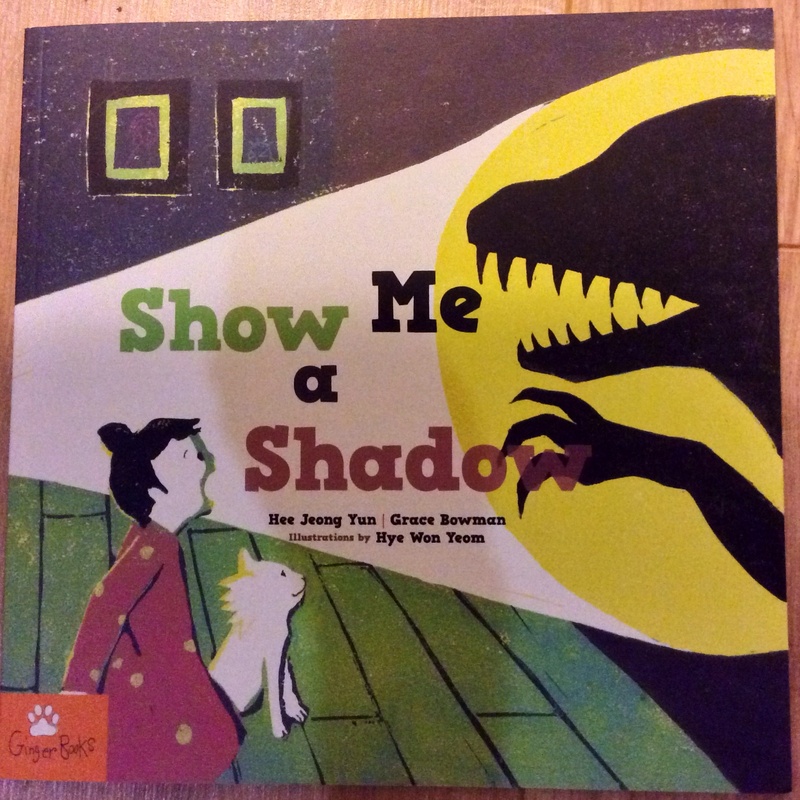 Show Me a Shadow, by Hee Jeong Yun and Hye Won Yeum (translated into English by Grace Bowman), published by Ginger Books, is available now. 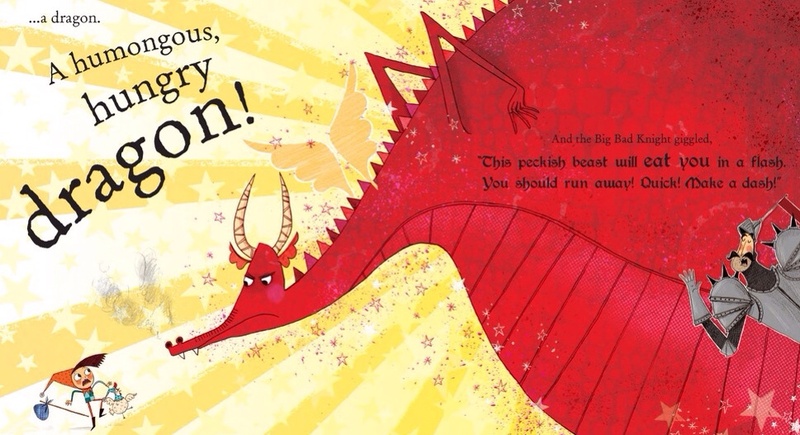 Hector and the Big Bad Knight, by Alex T. Smith, is a fun adventure with knights and dragons. What did Emily and Colin and their kids Heidi (5) and Finn (3) make of it? Hector and the Big Bad Knight is an engaging and suitably silly quest for both parents and children to enjoy. 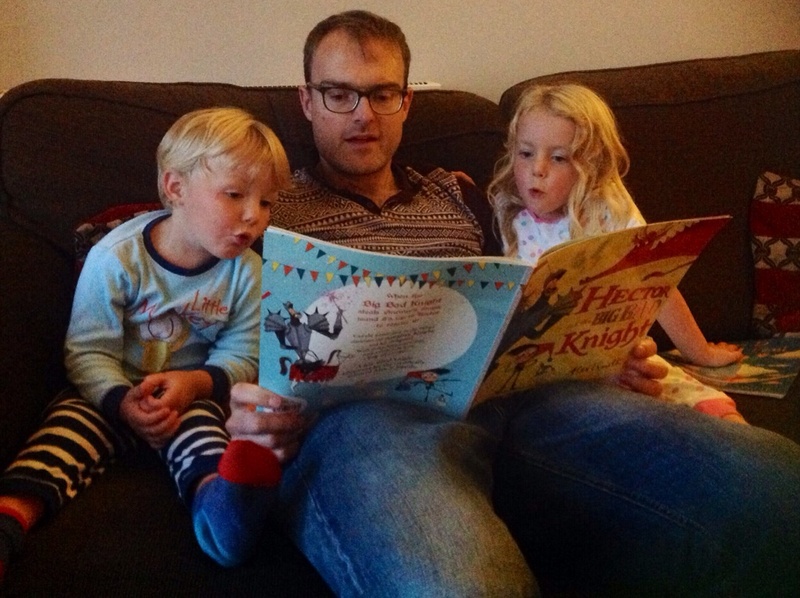 Beautifully illustrated by the author Alex T. Smith, Heidi and Finn delighted in cheering on the plucky, sharp Hector as he refused to let the arrogant, pompous and entitled knight have it all his own way. 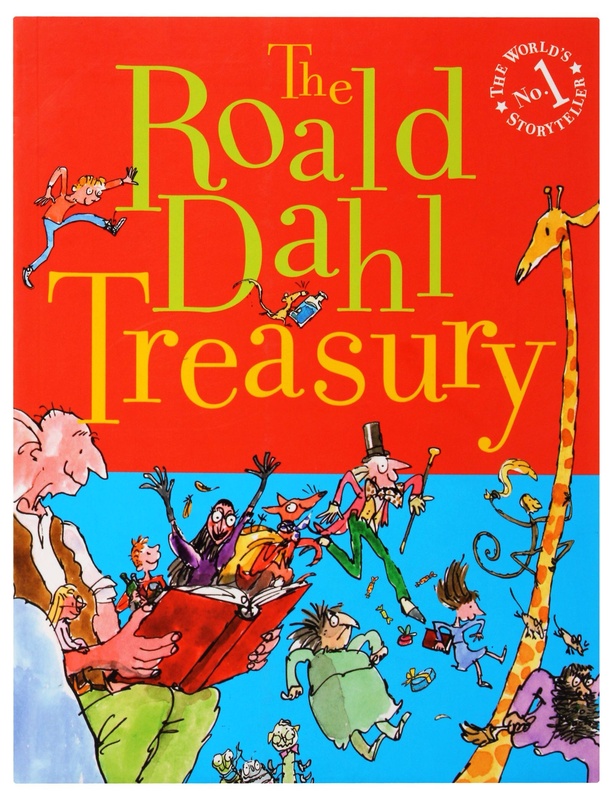 The classic tale of the small, downtrodden underdog turning the tables on the powerful, using his wits (not to mention the willing sidekick Norman the chicken) will never get old. The pleasing mix of Hector’s familiar supplies – crisps, scissors and Granny’s umbrella – with the fantastical medieval setting, helps to suggest to young readers that no matter what problems they face or how insignificant they may feel in this strange, mixed-up world we all live in, there is always the possibility of a plan! While the narrative is a little unclear at times and had to be explained in parts, the illustrations assured this book’s success in our house. 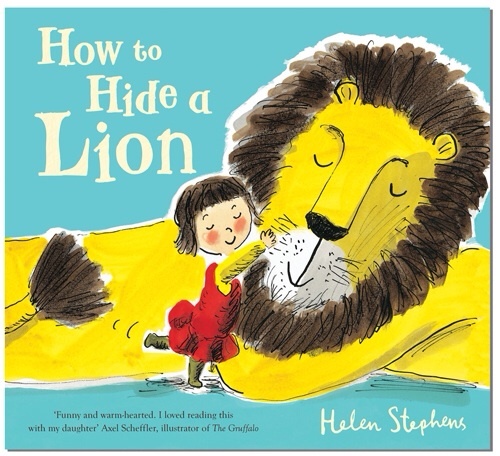 Very similar to Julia Donaldson’s Jack and the Flumflum Tree, but perhaps with less successful rhyming sections, it is a good yarn that in our family appealed to boys and girls alike. 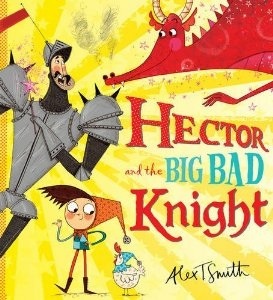 Hector and the Big Bad Knight, by Alex T. Smith, published by Scholastic, is available now. 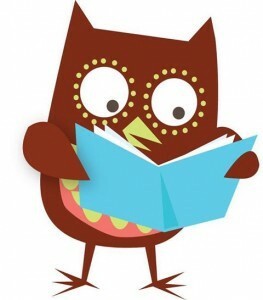 Oxford Owl is a tremendous resource from Oxford University Press which allows access to hundreds of ebooks for all reading levels. I naturally gravitated towards the picture book selection and was delighted to see that several Winnie the Witch titles were available. 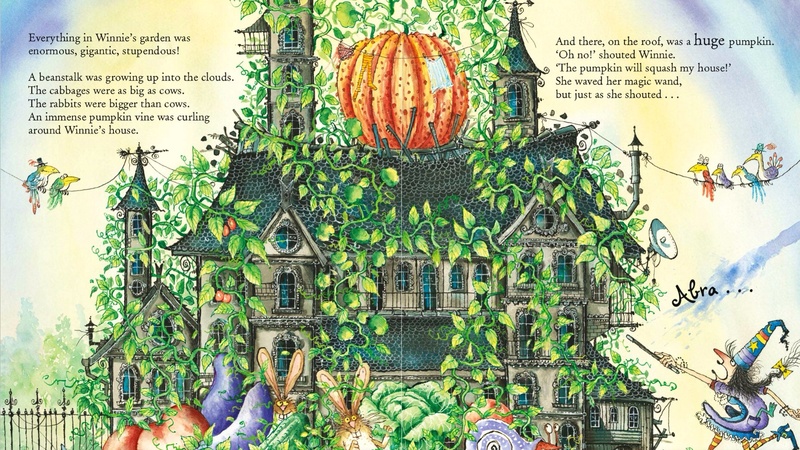 Winnie’s Amazing Pumpkin is particularly fun (and seasonal) with Winnie casting a spell on her garden in order to grow her favourite vegetable, with enjoyably haywire results. Two other titles also stand out in terms of art and story. Richard Byrne’s This Book Belongs to Aye-Aye puts a little-known animal under the spotlight. Aye-Aye is told by the other animals in his class that he isn’t cute enough to feature in a picture book, but when a new competition is announced he sees a chance to make his dream come true. Children will enjoy being outraged at the naughty rabbits’ attempts to thwart Aye-Aye and will be satisfied with our hero’s rightful reward for being good and helpful. 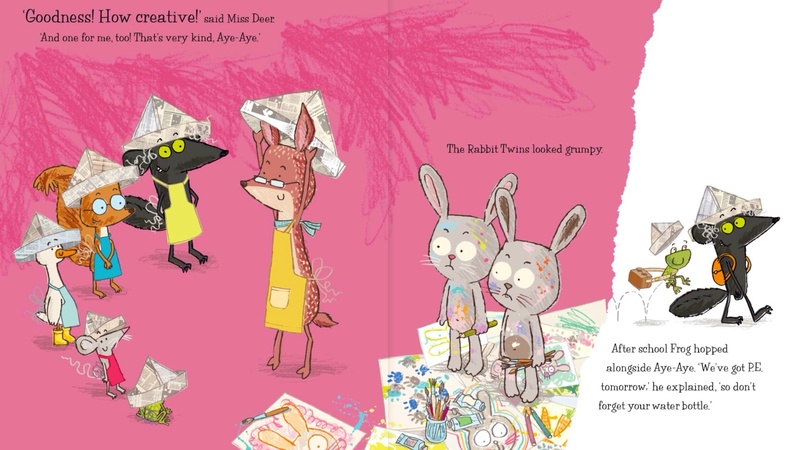 As a bonus there are also facts about aye-ayes and instructions on how to make your own paper hat. 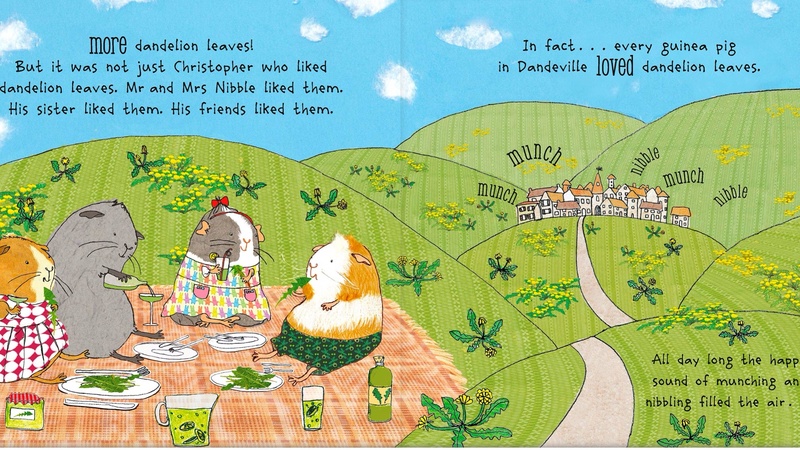 Christopher Nibble by Charlotte Middleton is a very cute book about a guinea pig who faces a dilemma when there is a dandelion leaf shortage. The story has a gentle message about sustainability and the collage-oriented artwork is sophisticated but uncluttered. I liked that Christopher does online shopping for dandelions before making a trip to the library to learn how to grow dandelions – a neat nod to contemporary habits (both digital reading and physical books). Join at http://www.oxfordowl.co.uk/for-home/reading-owl/ to read the e-book editions. Winnie’s Amazing Pumpkin, by Korky Paul, This Book Belongs to Aye-Aye, by Richard Byrne, and Christopher Nibble, by Charlotte Middleton, all published by Oxford University Press, also available now in print. “Nonsense wakes up the brain cells,” Dr Seuss once said. Children’s first foray into the joys of language comes from the simple rhymes and verses – the poetry – we later learn to dismiss as infantile babble. Edward Lear and Lewis Carroll knew how our minds create meaning from basic, suggestive sounds. A poet’s delight in the crackle and fizz of combining certain syllables is how verbal invention happens. The menagerie of imaginary creatures continues with an anonymous Scots dialect poem about an “awesome beast” called the horny-goloch (“Soople and scaly / It has twa horns, an a hantle o’ feet / An a forkie tailie”). In all these poems children are given the power to construct exaggerated beings; to create them, laugh at them and dispel any fear, even as they bring them to life. After all, who could be afraid of a horny-goloch? If we consider one of the most-loved picture books of recent times, Julia Donaldson’s The Gruffalo, it’s the tiny mouse’s act of reciting descriptions of the giant beast that keeps danger at bay. Carol Ann Duffy’s poem ‘Hotel’ completes this delightful collection. Here we are given an account of two cows behaving as a pair of old grannies might. They “swan” into the Hotel and have “tea and toast” before taking the lift upstairs to bed. A nice reminder that there is little funnier than the anthropomorphisation of animals. The slim pamphlet is wonderfully designed with bold but unobtrusive illustrations. 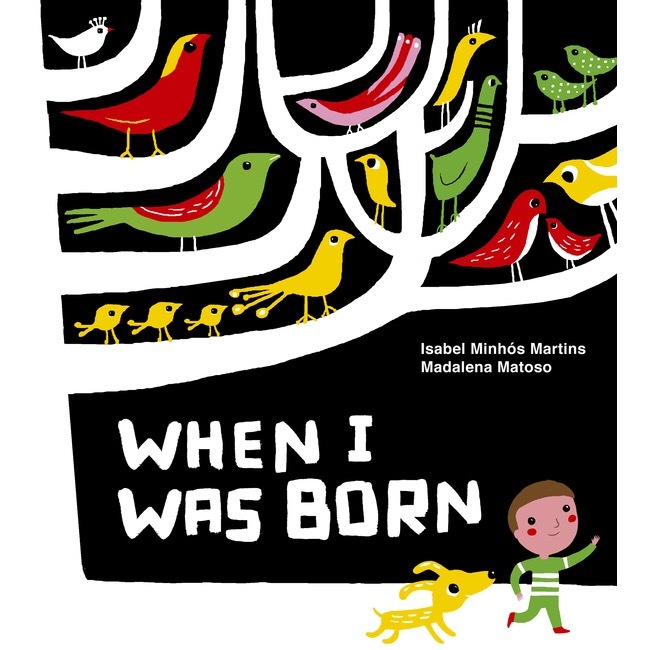 It is one of five new children’s “mini-anthologies” that Candlestick Press has put together. 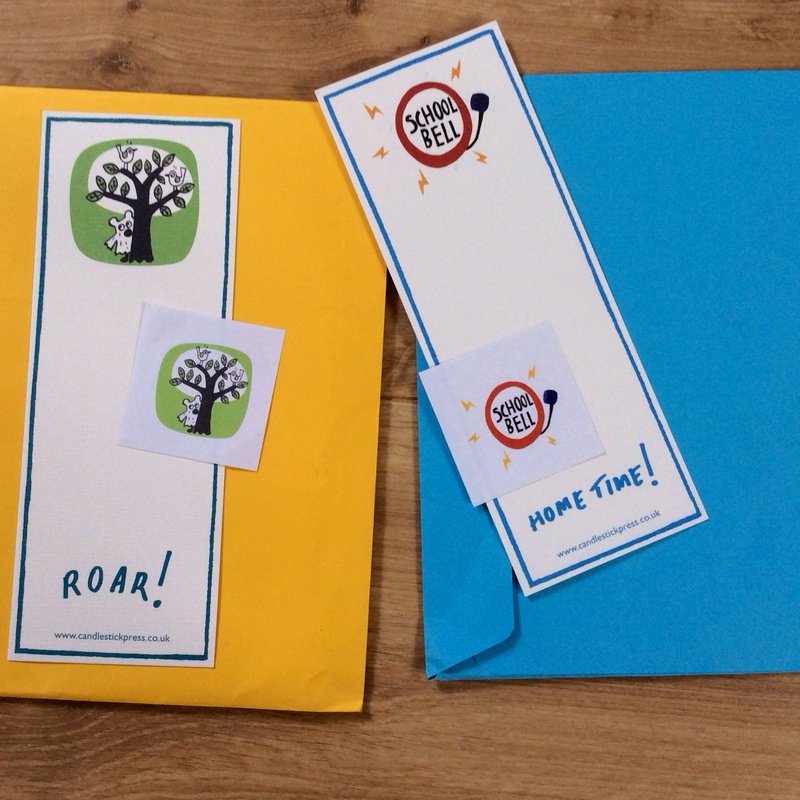 The pamphlets come with an envelope and are intended to be given as a gift in place of a conventional card, and the neat package is completed with an illustrated bookmark and sticker. 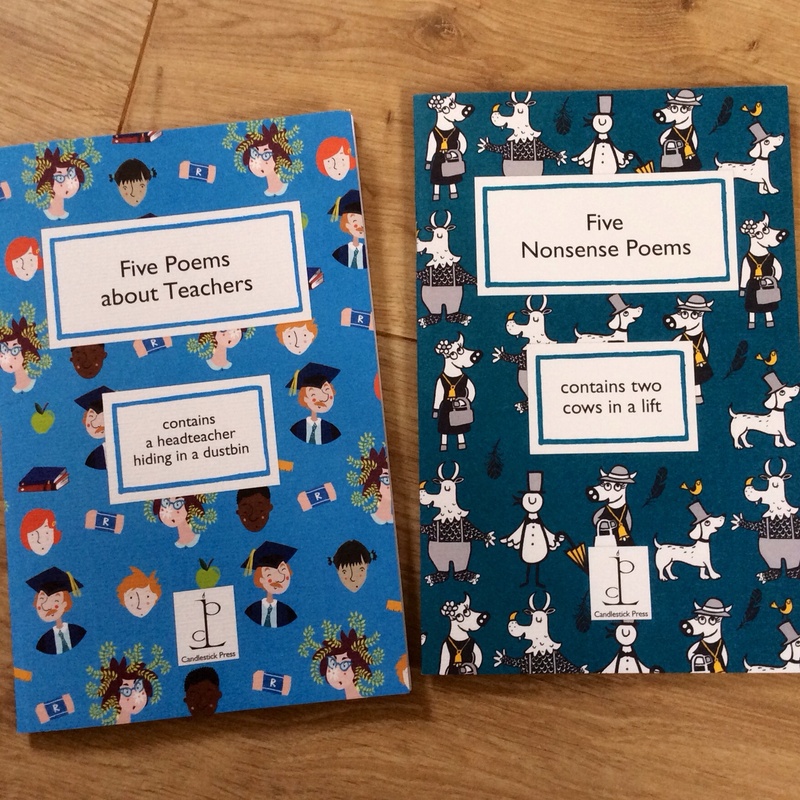 As a thoughtful bonus, there is a page at the back of each pamphlet where children are prompted to write their own verse. Poet Laureate Carol Ann Duffy calls the pamphlet-card “the most original way of delivering poetry since Poems on the Underground”. John Hegley’s ‘One day while we were getting out our rough books’ will strike a chord with teachers. It recreates the daily frustrations of maintaining classroom authority, the size of text growing larger the closer the teacher to breaking point. 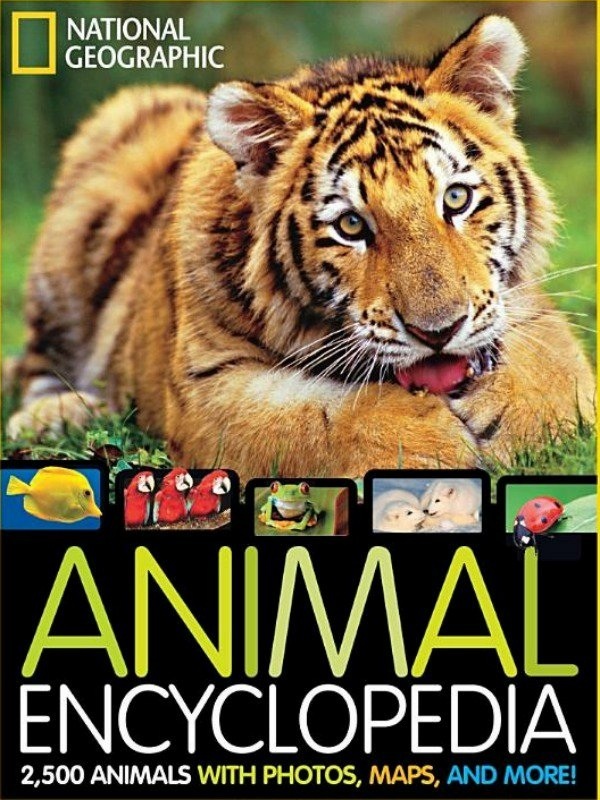 An ideal collection to send to children on their holidays, or to a teacher friend celebrating Michael Gove’s exit from the Department for Education. Indeed, the beauty of these trim volumes is that they engage the reader of any age.